Email the US Equestrian MemberPerks Program Form (see button below), your US Equestrian Membership Card or Verification, and your proof of purchase of a horse TheraPlate to theraplate@gmail.com within 45 days of purchase of a horse TheraPlate. Eligible purchases are those made after April 1, 2017. NOTE: This program is only valid for horse TheraPlates purchased at full price. Not valid for TheraPlate accessories or with any other offers or discounts. 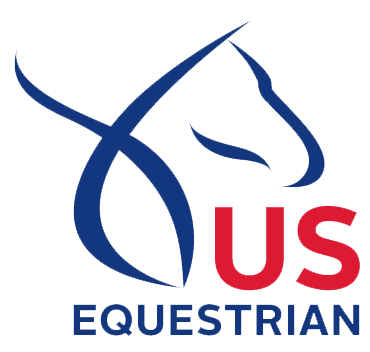 To obtain a copy of your US Equestrian Membership Verification, log on to your member account on www.usef.org and go to your member dashboard to download your membership card.